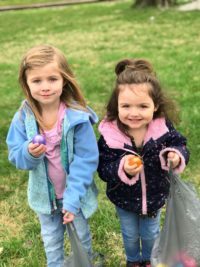 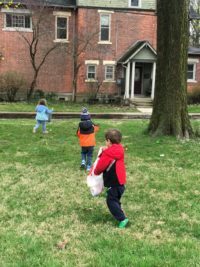 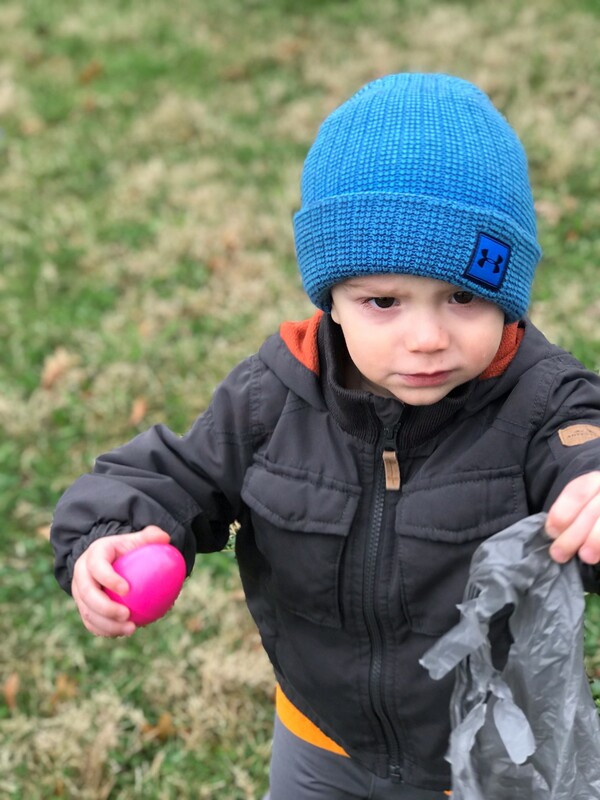 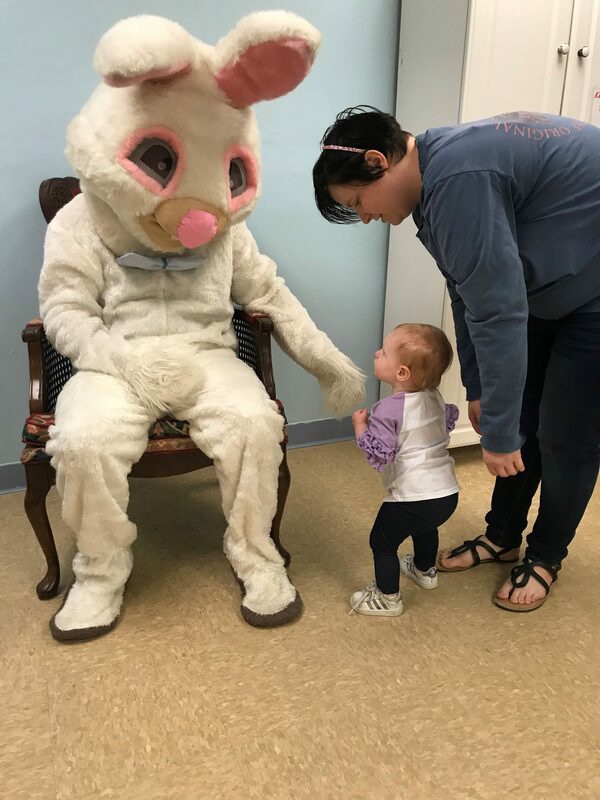 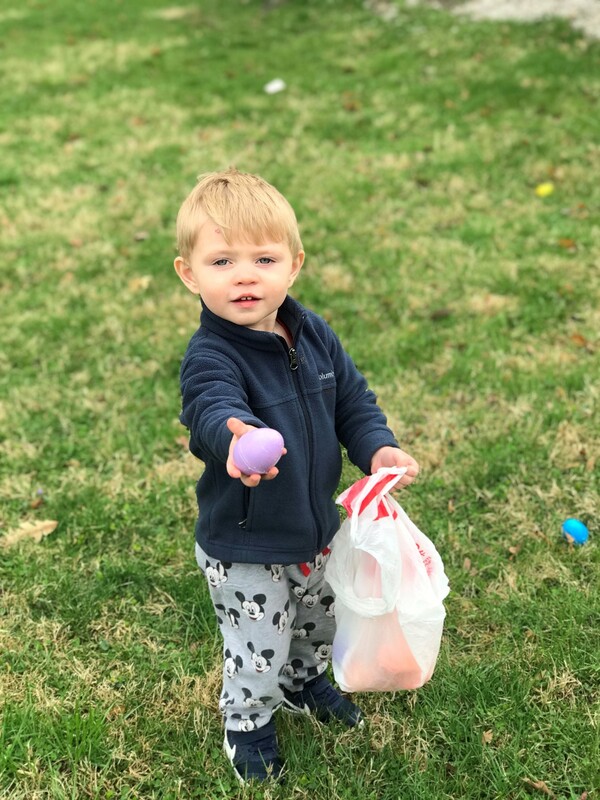 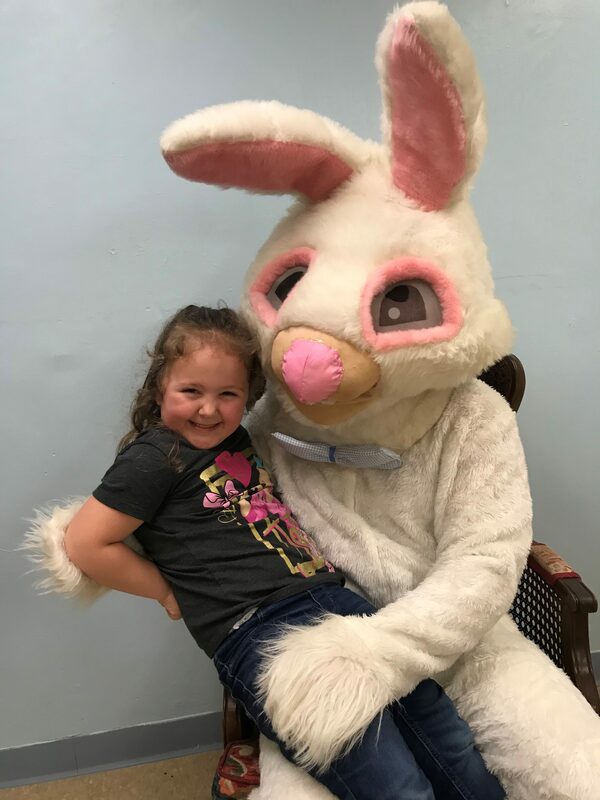 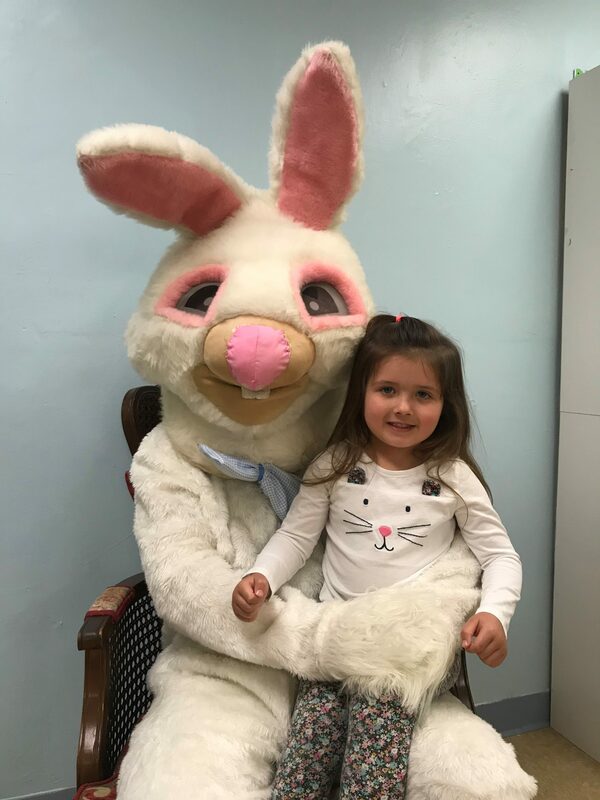 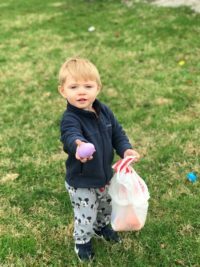 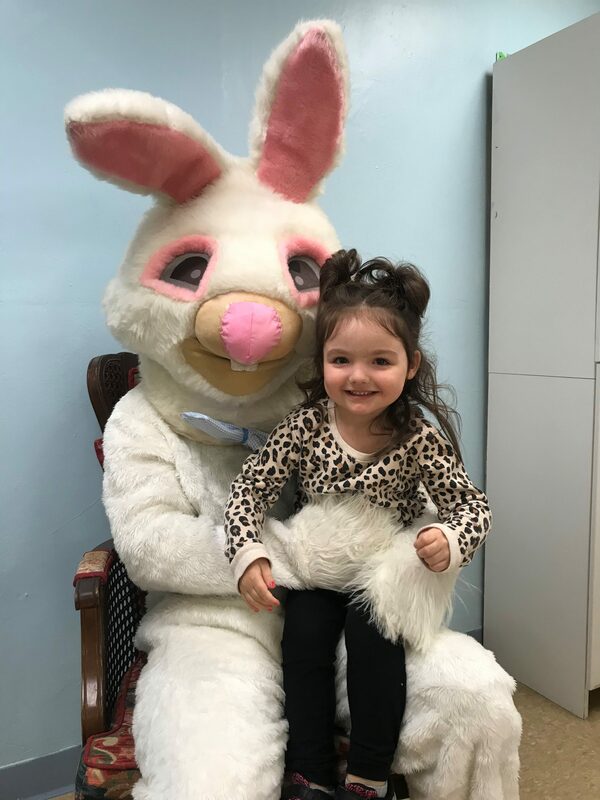 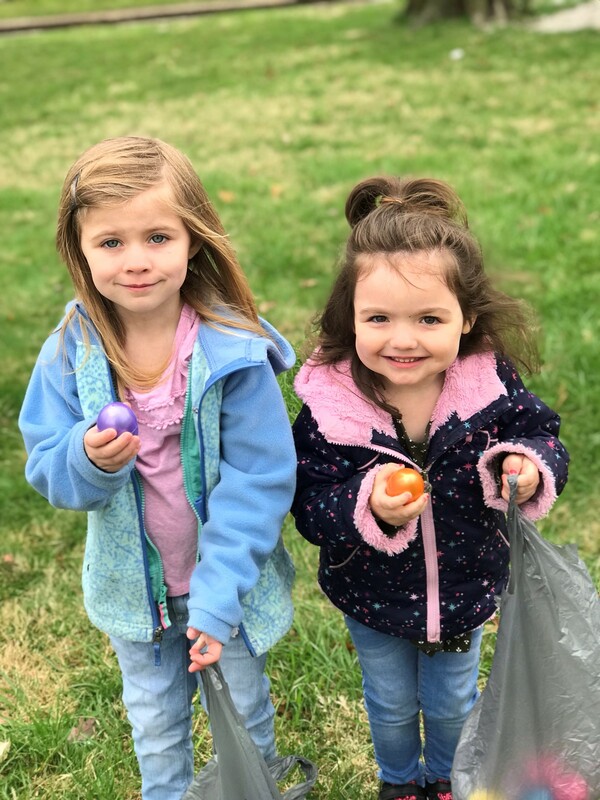 Easter Egg Hunt and a visit from the Easter Bunny!! 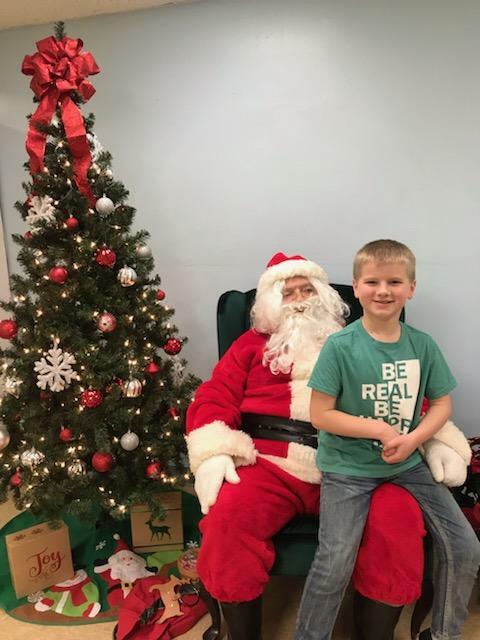 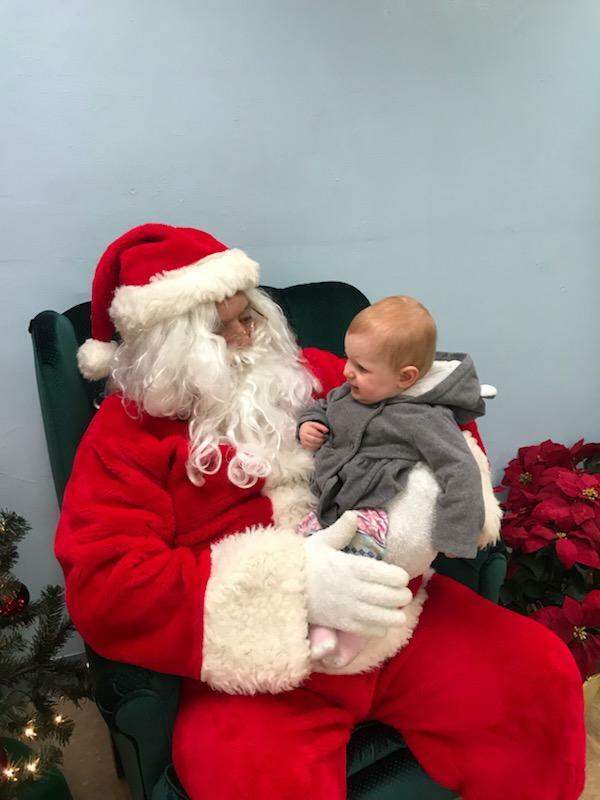 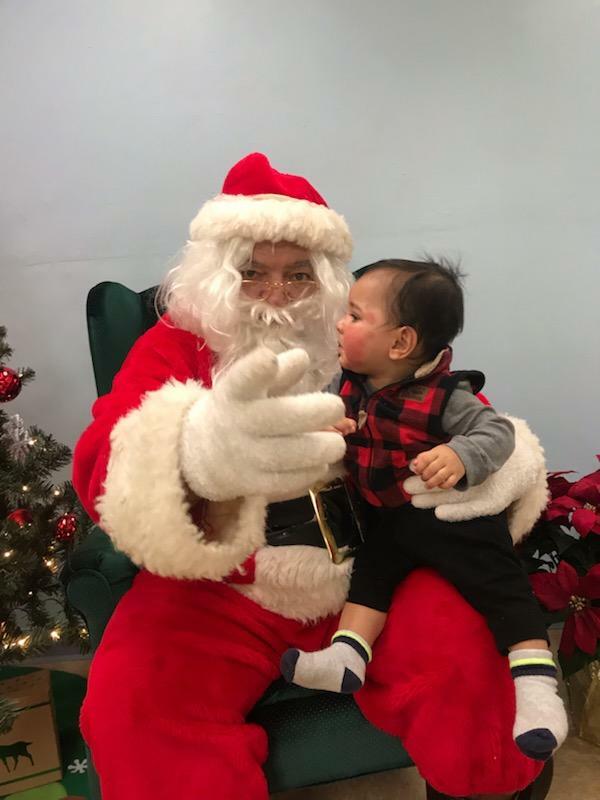 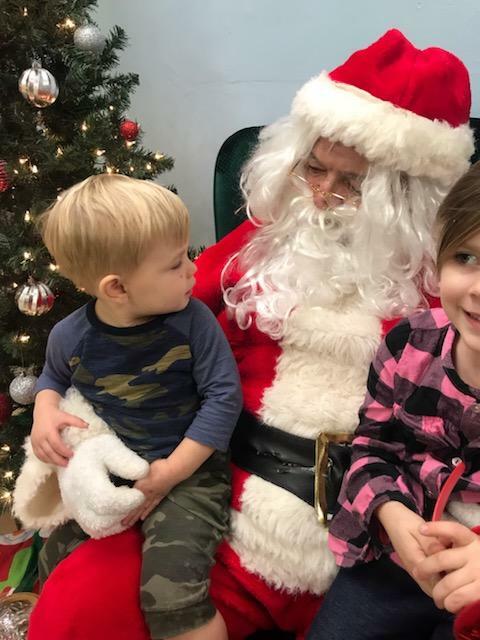 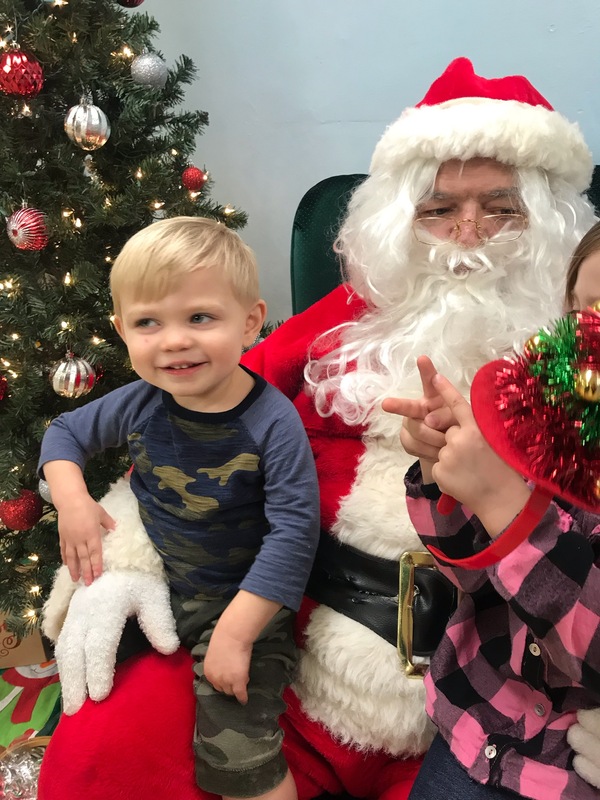 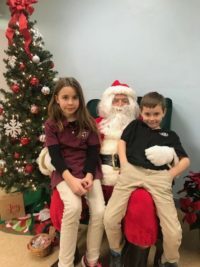 Santa made a special stop at daycare to visit with all of our girls & boys to find out if they had been naughty or nice! 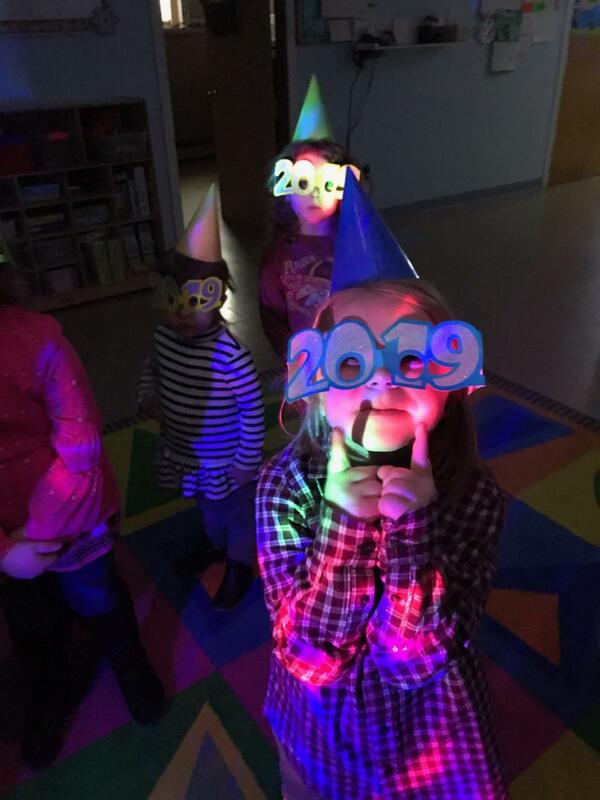 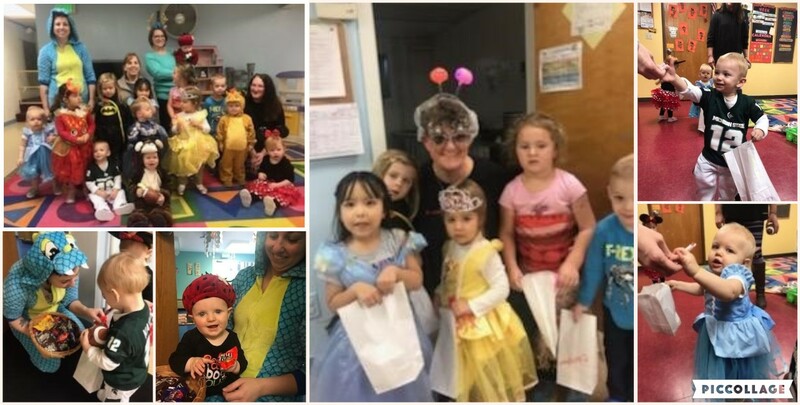 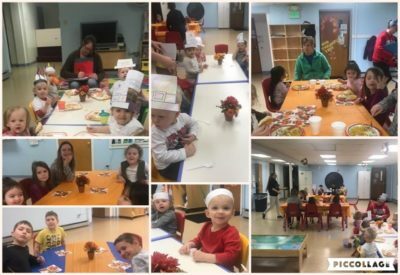 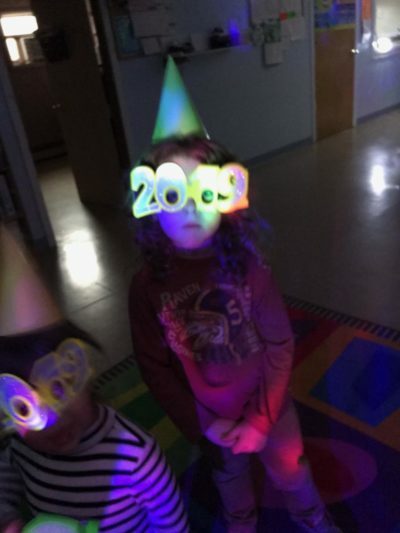 Schools out for the day so the daycare had their very own Thanksgiving feast to celebrate our ancestors and the traditions of Thanksgiving! 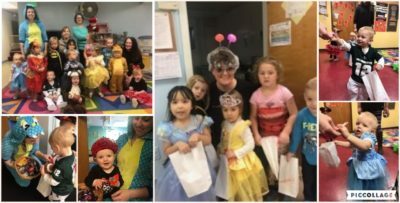 Only treats in order for our little trick or treaters at the daycare on Halloween! 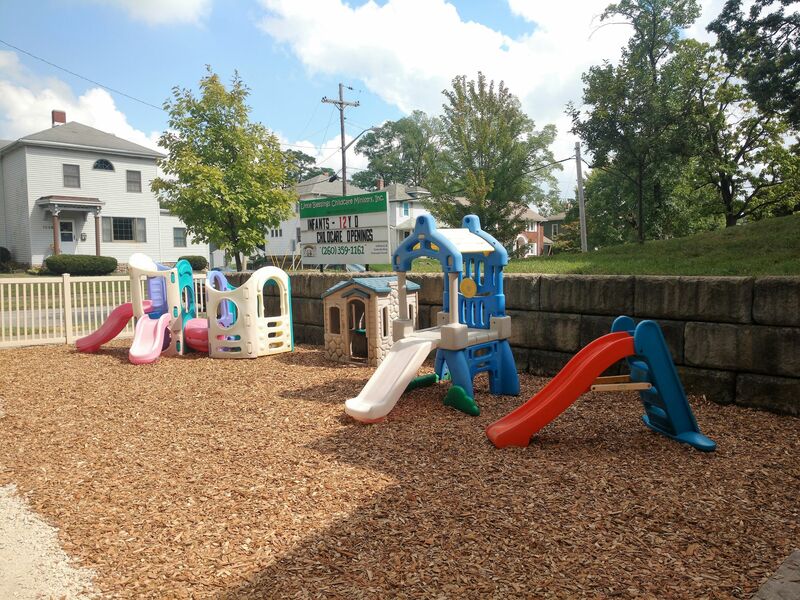  Thanks to the generosity of the Vestry from Christ the King Episcopal Church, our front and back playgrounds got a facelift last month! 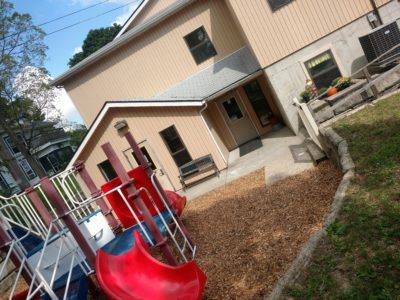 Huntington Nursery was contracted to lay a new base layer of limestone which was followed by several inches of mulch. We also created a pathway from the infant rooms to the city sidewalk. 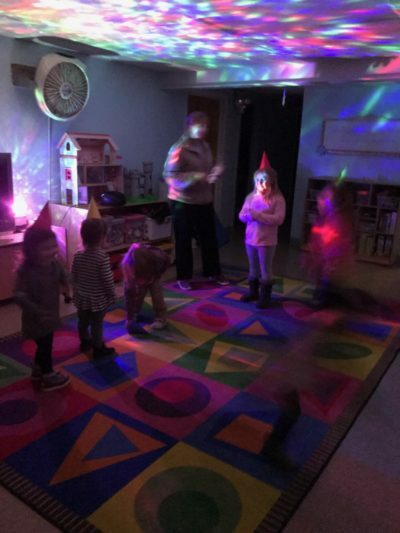 This is a requirement for our fire safety program. 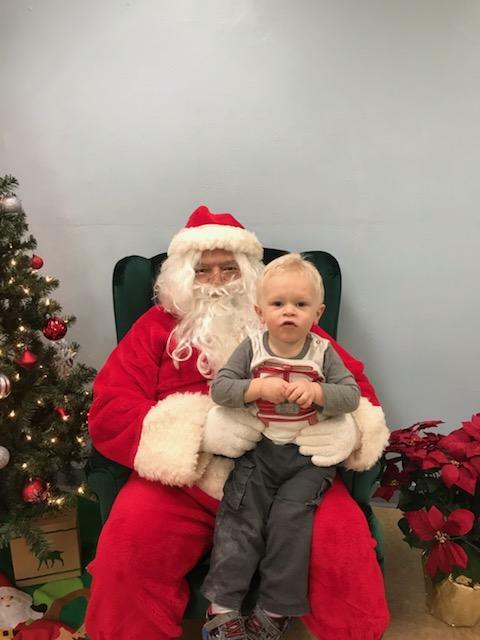 It looks so much better! 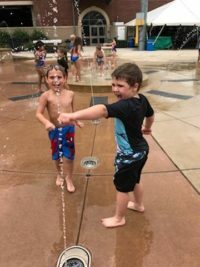 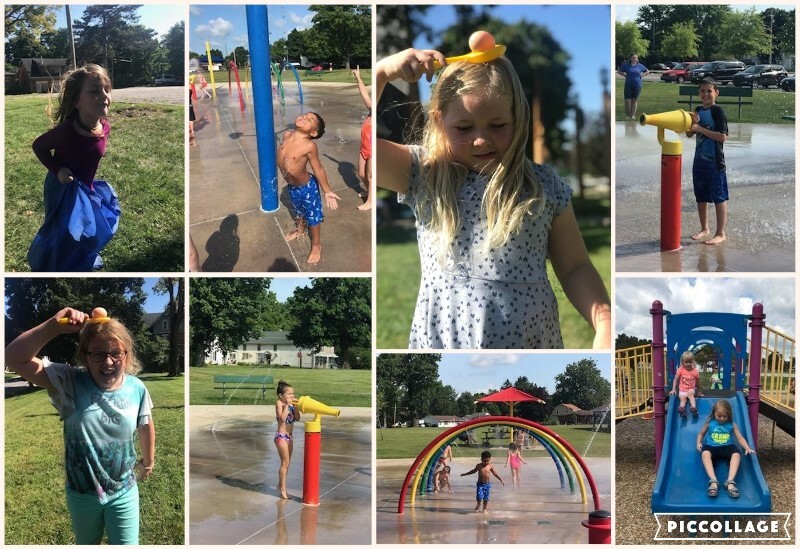 A little back to school fun at the daycare and the Drover Park Splash Pad. 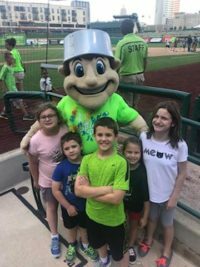 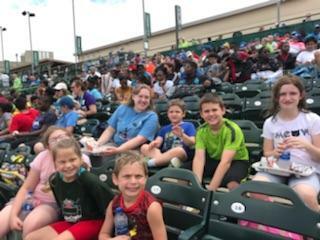 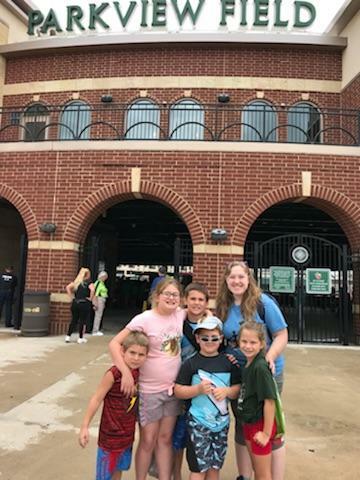 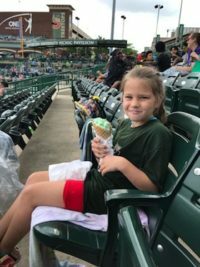 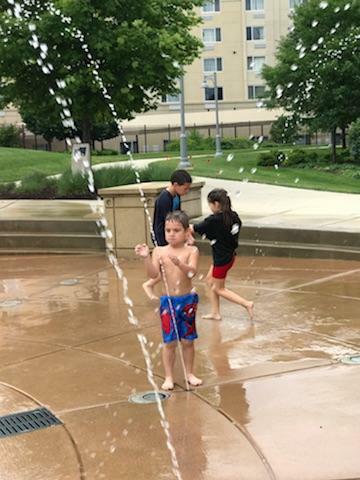 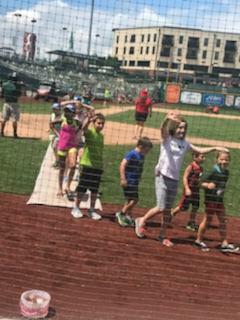 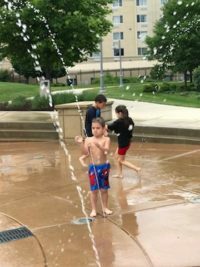 On June 27th, the Schoolagers had their first field trip of the summer to Parkview Field to enjoy a TinCaps game and the water park.